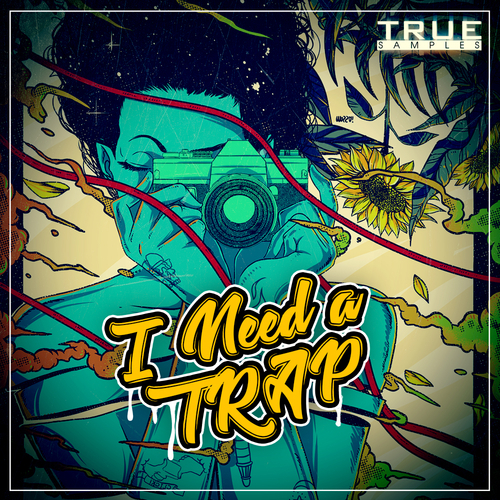 True Samples are back and proud to present I NEED A TRAP! Our producer LEE CROW has prepared for you very exclusive loops and samples from his really TRAP studio! If you are looking for inspiration for creating your next track, then do it right now! Be inspired, create and surprise!